March 19, 2013 by LindaJoy Rose . Posted in " Events, News, Promotions " . Get your Creative Juices Flowing and Be Featured in Our New Book! Do you like to be creative in the kitchen? 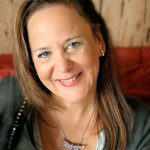 Have you dreamed of getting your recipes out to the public? Would seeing your name published in a book be exciting to you? 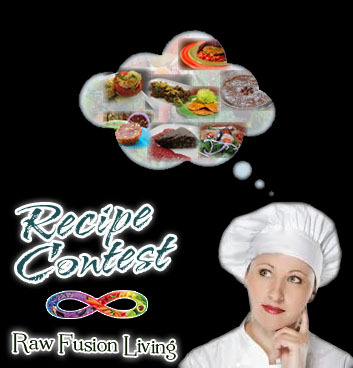 Raw Fusion Living invites you to participate in our first RECIPE CONTEST! Recipe categories for this contest are APPETIZER, MAIN MEAL or DESSERT. Your recipe can be from any one of those categories. You can enter up to 3 recipes. Recipe must be accompanied by a photograph of the finished product. This does not have to be a professional photo, could be from your cell phone. The idea is to give us an idea of what the recipe should look like. If you want to include photographs for stages of prep, that would also be great. Recipes must be submitted no later than May 15, 2013. 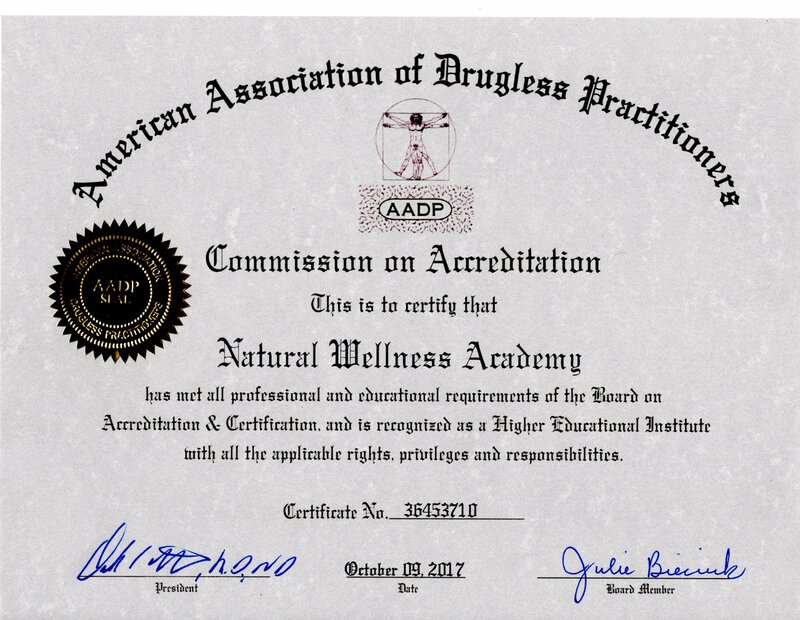 You can send them to drljwellness@gmail.com. You give us permission to reprint the recipe in an upcoming book, with your name being listed as the contributor. We may also post the recipe on our Facebook page. 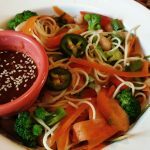 Recipes can be vegan or vegetarian. If you would like to include animal protein as an option, have it be either organic chicken, grass fed beef or wild caught seafood. These should be more of a condiment than the main focus of the meal. About 50% or more of the ingredients should be raw or not cooked above 115 degrees. 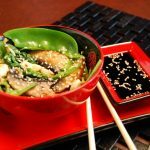 You can also have the food served over raw greens to make it raw fusion style. Grains and nuts/seeds should be soaked and possibly sprouted. Consider proper food combining principles. 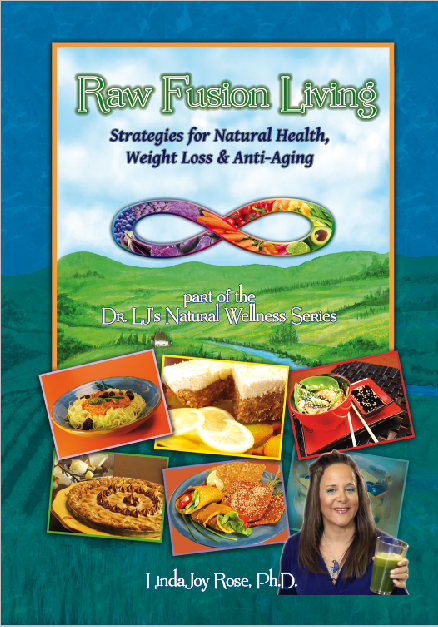 FIRST PLACE – A copy of Dr. LJ’s book Raw Fusion Living: Recipes for Healthy Eating, Natural Weight Loss and Anti-Aging. A pack of goodies made by Dr. LJ. A CD “A Gather of Fairies” for meditation/relaxation/yoga/creativity. Free Alkalinity Challenge. AND – Your recipe will be featured in her next book due to come out early 2014. SECOND PLACE — A CD “A Gather of Fairies” for meditation/relaxation/yoga/creativity. Two free ebooks. Free Alkalinity Challenge. AND – Your recipe will be featured in her next book due to come out early 2014. 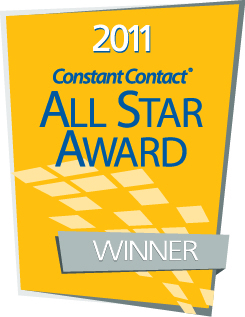 THIRD PLACE — Two free ebooks. Free Alkalinity Challenge. AND – Your recipe will be featured in her next book due to come out early 2014. WINNERS WILL BE ANNOUNCED BY JULY 15TH (OR SOONER) AS WE HAVE TO TEST THE RECIPES IN THE RAW FUSION KITCHEN. GOOD LUCK!